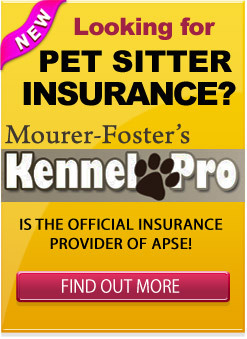 Home » APSE News and Events » Happy Holidays To All The Loving and Caring Pet Sitters! 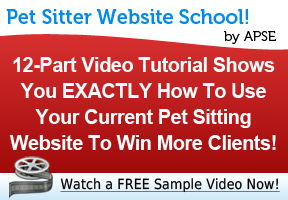 It remains our absolute pleasure providing you with the tools, education and resources needed to grow your pet sitting business. Whether you are just starting out, or just starting to grow, we will continue to be there for you. We are excited to celebrate in your continued success in the coming year! Share this with other pet sitters and leave your comment below! Merry Christmas to all my fellow members in APSE and to the administrators, once again you have done a fabulous job of keeping me motivated, giving me new idea’s and the opportunity to meet and brainstorm with like minded people. I am certainly looking forward to the year ahead. Always a pleasure to work with you, Morag! All the best this coming year! You too, Megan! Hope you have a wonderful (and busy!) holiday season. Thanks for all you do, APSE! Wishing you all a happy, healthy and prosperous New Year! Thanks Deb for joining us on this wonderful journey! Wonderful card, made me laugh out loud! Wishing all of you a very special holiday as well! I always recommend people choose a pet sitter instead of a boarding kennel: for the health of their pets, for the care and love they receive, and being able to be in their own environment. I applaud those of you who give up your holidays to care for the pets of others, because you care. Thrilled to see you stopping by, Dr. Kim! You are a true friend of ours. I’ve always said that pet sitters are indeed some of the most loyal, caring and compassionate people around! Enjoy your holiday. Thank you so so so much all the members and the “team” for your support. It’s priceless!!! Wishing Everyone a Joyous and Safe Holiday Season. May all your wishes come true in this coming New Year!!!!! Happy Holidays! 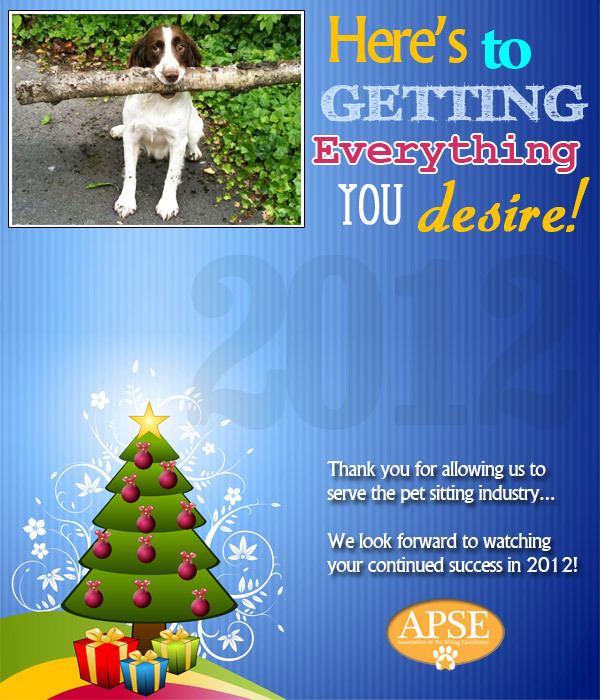 Thank you to APSE for all the great tips, and best wishes in the coming year to all the pet sitters out there.